Westinghouse Electric Corporation's Power Generation Business Unit (PGBU) in Lester, Pennsylvania. 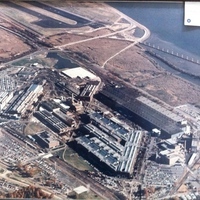 The plant seen in this aerial photograph first opened operations around 1890. It included a foundry and forging shop, a steam turbine blade shop, a turbine diaphragm shop, several heavy and light machine shops, a steam turbine assembly (or erecting) shop, a gas turbine manufacturing shop, rotating test facility and development laboratory, various other laboratories, an on-site power house, sewage disposal system and fire department, the offices and manufacturing facilities of the Heat Transfer Division, as well as the office facilities housing the Steam Turbine and Gas Turbine Divisions. During the late 1960s and early 1970s, some of the steam turbine manufacturing facilities located at the Lester plant were closed and replaced with new plants built in Charlotte and Winston-Salem, North Carolina. Over the period of 1980 to 1983, non-manufacturing personnel of the Steam Turbine Division were relocated to new headquarters in Orlando, Florida. In 1985 all gas turbine manufacturing was transferred to Westinghouse Canada, in Hamilton, Ontario, and also contracted out to Mitsubishi Heavy Industries (MHI) of Japan. 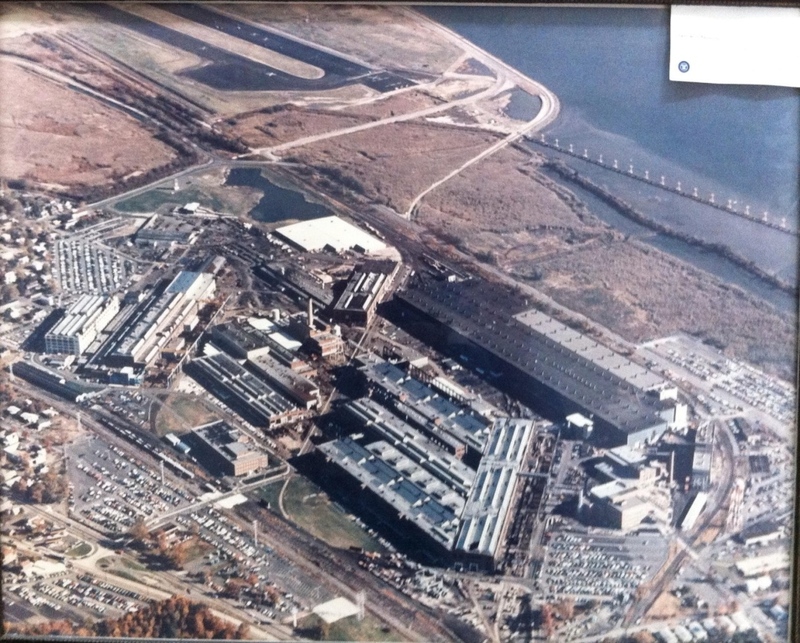 The Lester plant was closed in 1986, almost 100 years after it started operation. During World War II, the Lester plant was converted to supplying heavy military equipment for the war effort. It is believed that the peak employment level at the site was on the order of 15,000. Burnett, Richard. "A 'Ghost Town' In Pennsylvania." The Orlando Sentinel, October 20, 1991. http://articles.orlandosentinel.com/1991-10-20/news/9110200316_1_westinghouse-east-pittsburgh-ruane. "Westinghouse Electric Corporation Steam Division photograph collection." Hagley Museum and Library. http://findingaids.hagley.org/xtf/view?docId=ead/1969_170.xml&doc.view=content&brand=default&anchor.id=0#ref650.1. “Westinghouse Electric Corporation Power Generation Business Unit.” RICHES of Central Florida accessed April 22, 2019, https://richesmi.cah.ucf.edu/omeka/items/show/6184.